A truly long-term insurance strategy will ensure you have consistent and uniform coverage that will cost less in the long haul. Unlike some insurance companies who will sell generalized insurance products to everyone and market themselves based solely on speed of quotes and low costs today, our experienced professional agents build the perfect plan for each of our customers. We know the right questions to ask and can identify the best ways to address any number of issues. A truly long-term insurance strategy will ensure you have consistent and uniform coverage that will cost less in the long haul. We offer multiple insurance products from a variety of proven, reputable carriers—all under one roof. Whether you buy all your policies from us or not, we ensure our customers have consistent, uniform coverage to protect their assets and wages at the best possible cost. That’s holistic insurance coverage! We have a 92% customer retention rate, among the highest in the insurance industry. 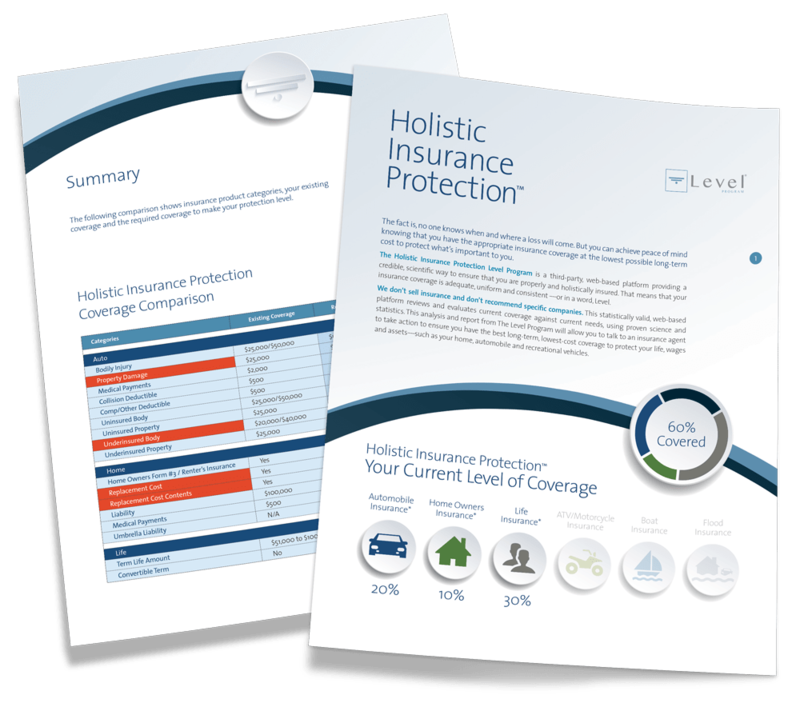 People trust us and see value in our holistic approach to insurance.